Jennifer Towns is a Licensed Master of Social Work who has over 15 years working in the social work field, providing clinical treatment in a variety of settings, including hospitals, community mental health departments, and private practice. Her clinical work is founded upon a holistic approach and person-centered principles. She practices from a strengths-based perspective, and incorporated in her therapeutic framework are EMDR, Cognitive Behavioral components, Dialectical Behavioral components, and solution-focused therapy. Dr. Towns has been teaching in higher education for 8 years, and this is her first year teaching as a Contributing Faculty member for the Masters of Social Work program at Walden University. 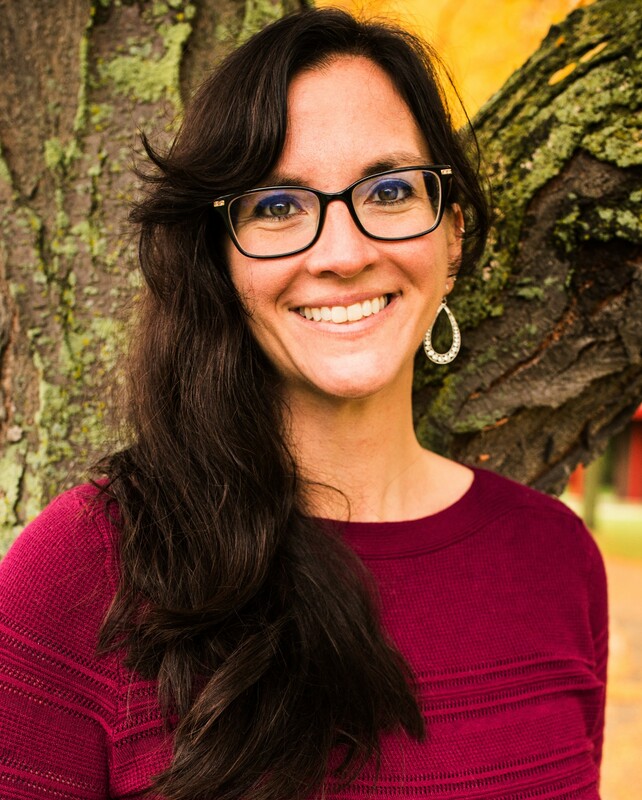 She earned her PhD in Social Work from Walden University in 2018 and her doctoral dissertation focused on the LGB mental health help-seeking experiences in rural Northern Michigan. Dr. Towns’ primary areas of research interest are traumatology and trauma-informed care, as well as special issues related to the LGBTQ+ population, specifically, furthering understanding, clinical competency, and service acquisition for members of the LGBTQ+ community. Dr. Towns has presented at several conferences, including the Rural Area Practitioner’s Conference and the Michigan Association of Community Health Boards. She is also a member of the National Association of Social Workers’ Michigan LGBTQ Work Group – which focuses on advancing equality and social justice for lesbian, gay, bisexual, and transgender Michiganders through education, ally development, and social policy action. In addition, she continues to promote education and clinical work by serving as a supervisor for individuals who are seeking full licensure as an LMSW in Michigan. Towns, J. (2018). LGB Help-Seeking for Mental Health and Substance Abuse Services in Rural Northern Michigan. ProQuest. Towns, J. (2018). LGB Rural Mental Health Needs. Polestar of Traverse City and the NASW. Towns, J. (2018). Increasing Competency for Clinical Treatment of LGB Individuals in Northern Michigan.